Change is accelerating. 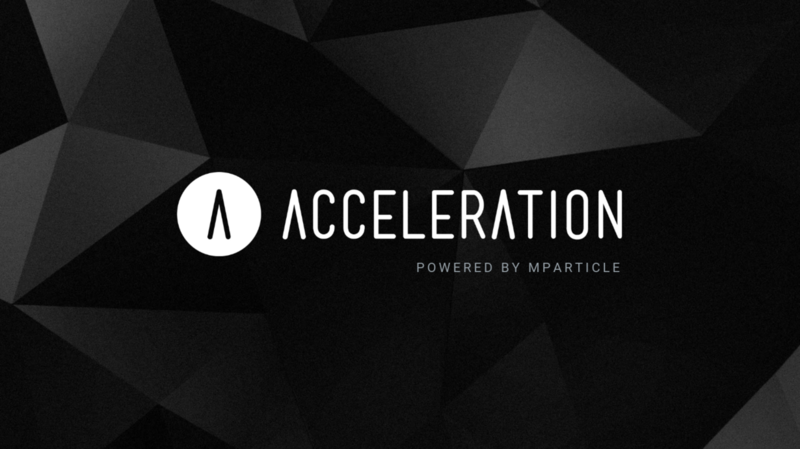 Get ready at Acceleration 2019, presented by mParticle, in New York on April 18th! Request a meeting at MAU—the world's leading mobile acquisition and retention summit—presented by mParticle, in Las Vegas May 1st - 2nd.